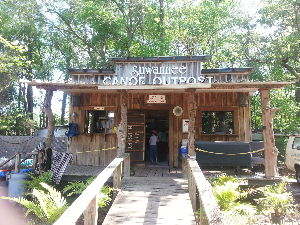 The Suwannee Canoe Outpost is the original premier canoe outfitter on the Suwannee River! 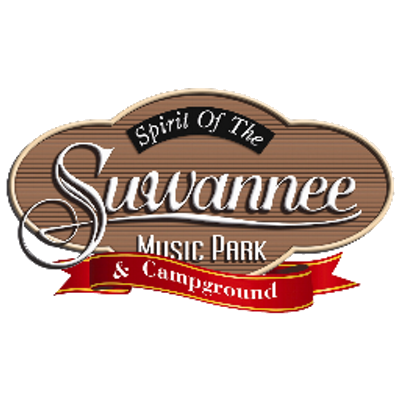 We have been at our current location in the Spirit of the Suwannee Music Park since 1993. 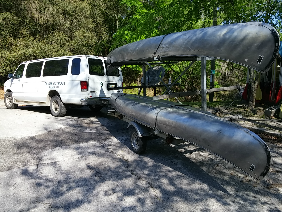 We are fortunate to be located at a boat ramp, so we can maximize customer satisfaction while minimizing shuttle times! 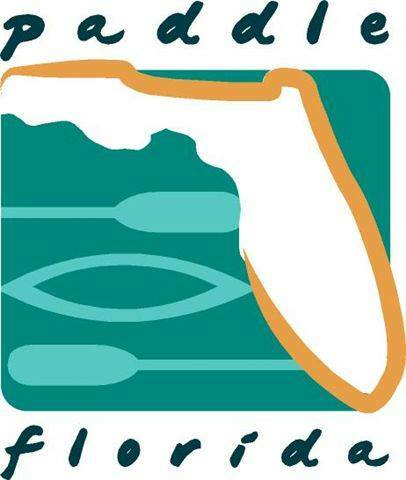 Our office is open all year, weather and river conditions permitting. However in January we are open by reservation only. 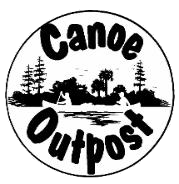 We offer canoe rental and shuttle service on three of the most exciting and remote rivers in Florida—the Suwannee, North Withlacoochee, and Alapaha Rivers!